This entry was posted in Salt Water Flies, Uncategorized. Bookmark the permalink. 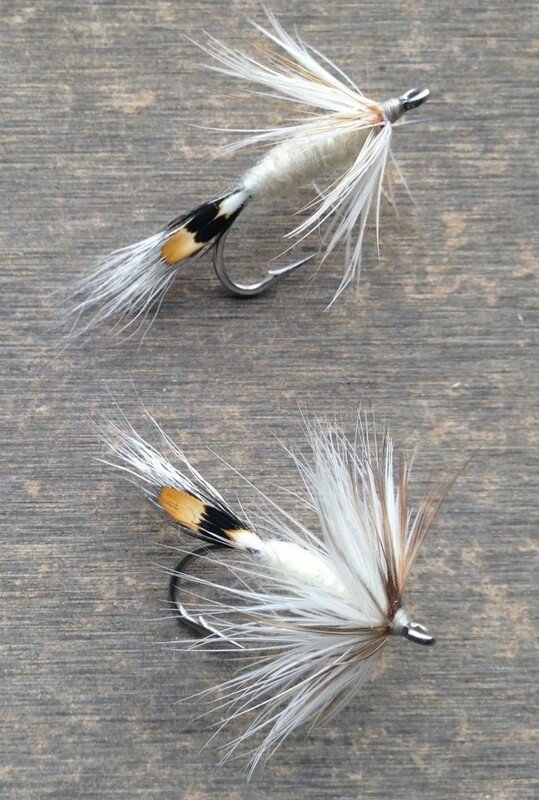 Alec: I saw this fly listed on Ray Bonderow’s site with his suggestion that it might be a good shrimp imitation. It is a fantastic shrimp pattern! I tied some up and the bass approved, and I gave one to a fellow FF’er and he has had good luck with it also. I have altered the colors some to imitate the worms during their spawning ritual, but have yet to hit a “hatch” since. some times a simple fly is all that is required to have good fishing.